Although it’s a blast to explore foreign countries with your kids, there’s no need to travel internationally to experience something new. The United States of America is one of the largest, most diverse countries on the planet and you could truly spend a lifetime delving into it all. Here are the best family trips in the USA to discover in 2018. Although Charleston gets a lot of press for South Carolina tourism, Greenville is another cool spot to check out on your next family vacation. This kid-friendly city has a small zoo, a surprisingly good art museum and a lovely park. Falls Park on the Reedy is centered around a 60-ft waterfall, and is one of the most unique city parks in the United States. When you’re considering the best family trips in the USA, Seattle should definitely be on your list. 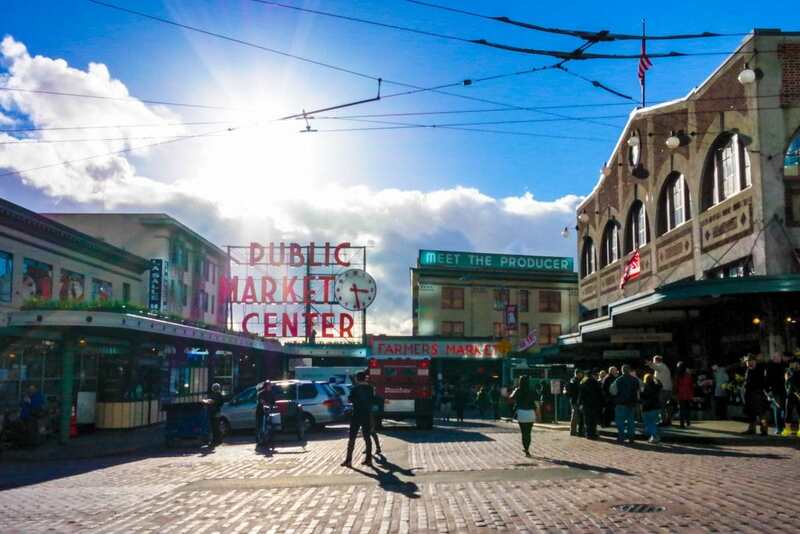 The famous Pike Place Market is a great starting point, and is filled with foodie options that will please both parents and kids alike. For a taste of nature, head to Golden Gardens Park. It not only offers beautiful views of Puget Sound and the Olympic Mountains, but also offers plenty of family-friendly activities, too. 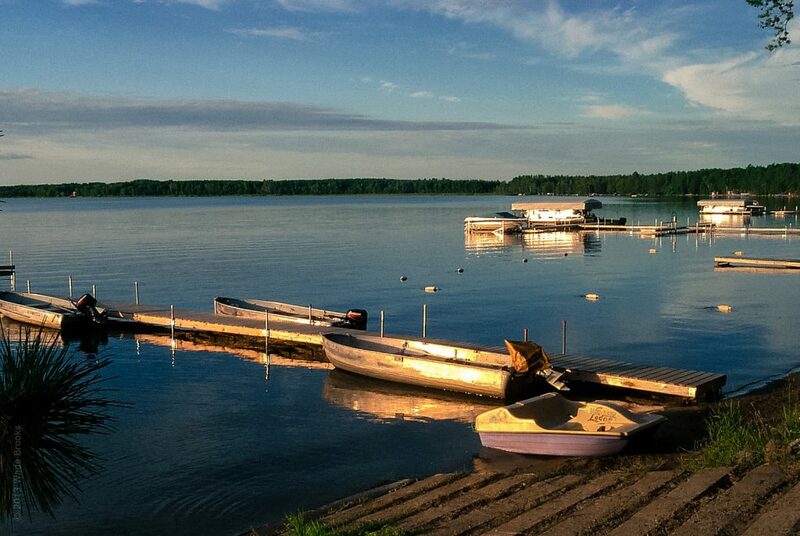 If you’re seeking a quiet getaway for your family this year, look no further than Brainerd, Minnesota. This small city is centered around outdoor recreation, from hiking along the Paul Bunyan Trail to water activities on the 460+ lakes that surround Brainerd. It’s the perfect spot to escape the chaos of everyday life. 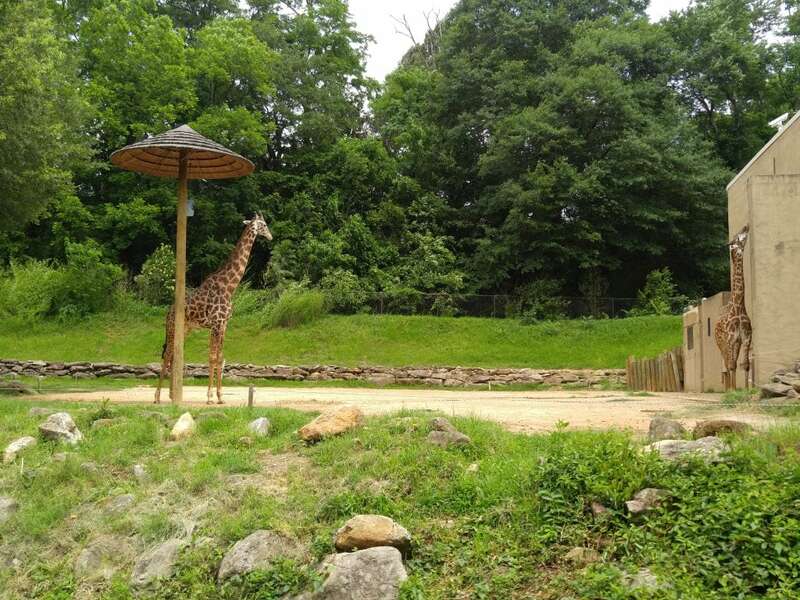 Located just an hour’s drive from the Great Smoky Mountains National Park, Knoxville is the perfect place to take your kids this year. 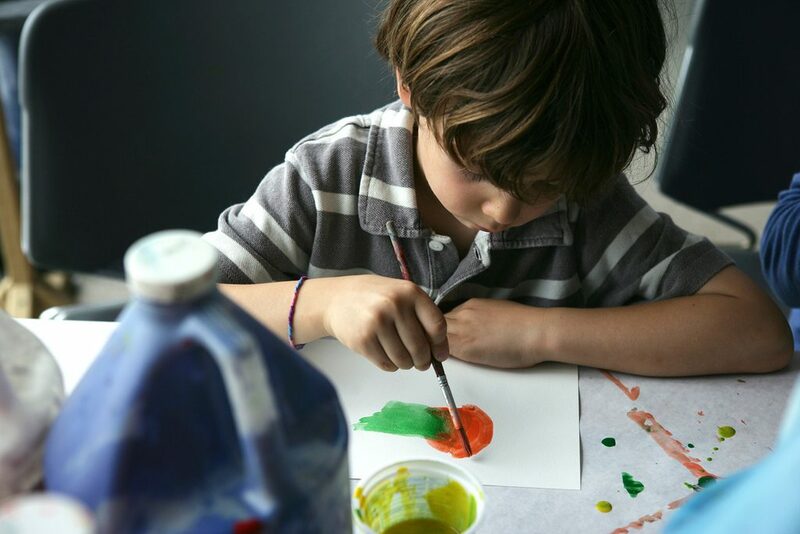 The Knoxville Museum of Art was designed with children in mind, and has a special creative play area just for kids. The Ijams Nature Center is another family-friendly activity, featuring plenty of walking trails and a live exhibit of rehabilitated animals, that includes a snapping turtle, frogs and fish. Portland is a lovely little city that’s perfect for exploring with kids. 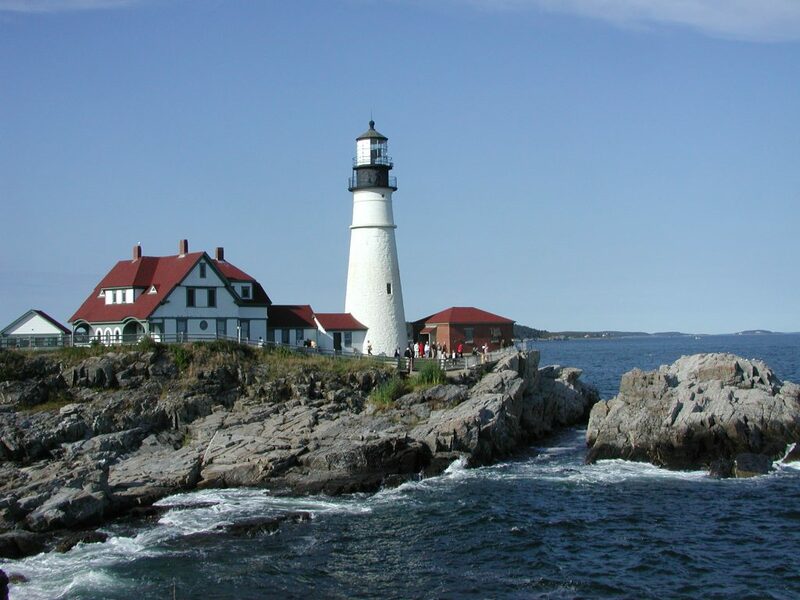 Check out the lighthouse in scenic Fort Williams Park, then wander through the cobblestone streets of Old Port. And don’t leave without sampling the famous Maine potato donuts at The Holy Donut! Looking for more 2018 travel inspiration? Check out our list of where to go in 2018!